Plot 2 approximately 0.52 acres, planning consent in principle has been applied for, a decision is awaited on that application. 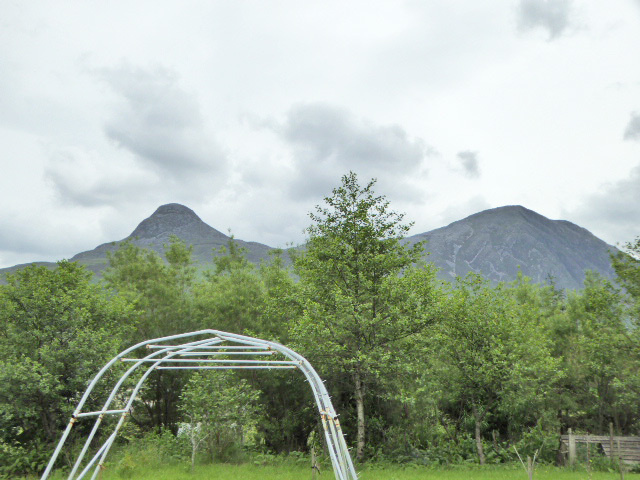 PLOT/LAND 1 & 2 TIGH A PHUIRT GLENCOE, FORT WILLIAM. 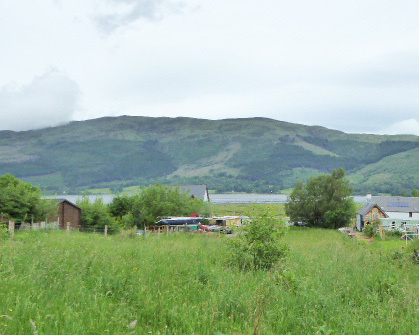 Both sit in elevated positions offering a unique opportunity to purchase in a fabulous location with fantastic Loch and mountain views. 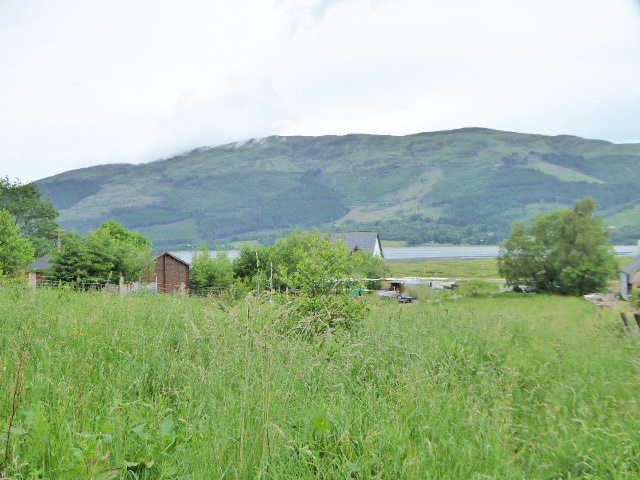 Situathttp://solicitors-scotland.homeflow.co.uk/images/textile-editor/bold.pnged in an elevated position behind the shores of Loch Leven boasting a fabulous elevated position with fantastic loch and mountain views. 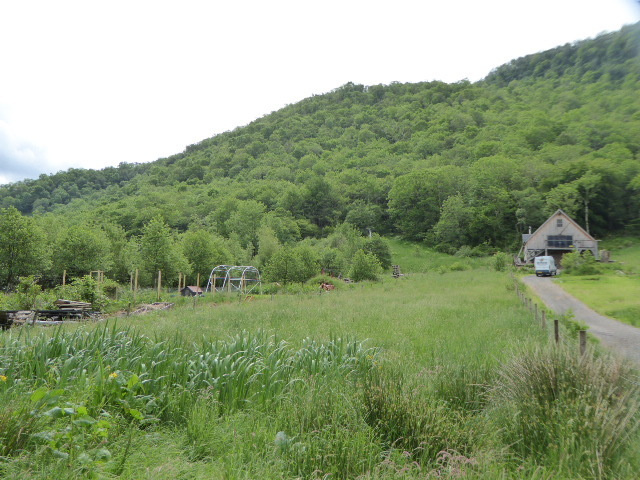 The picturesque village of Glencoe is situated just off the A82 main trunk road between Glasgow and Inverness. 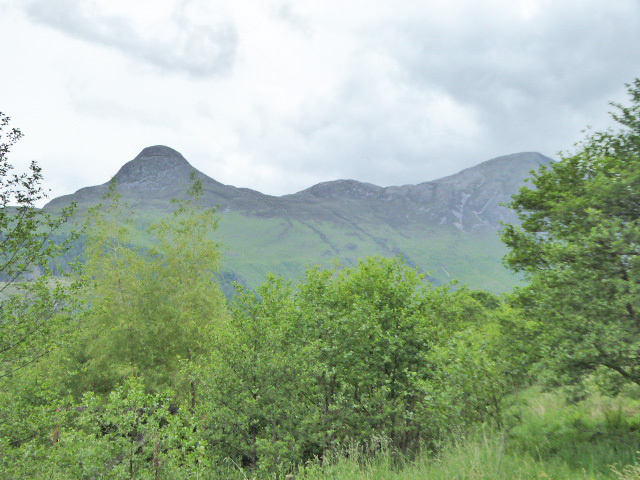 Glencoe is a perfect location for exploring the spectacular and scenic landscapes. Glencoe has a reputation as a fantastic holiday destination to be enjoyed all year round. 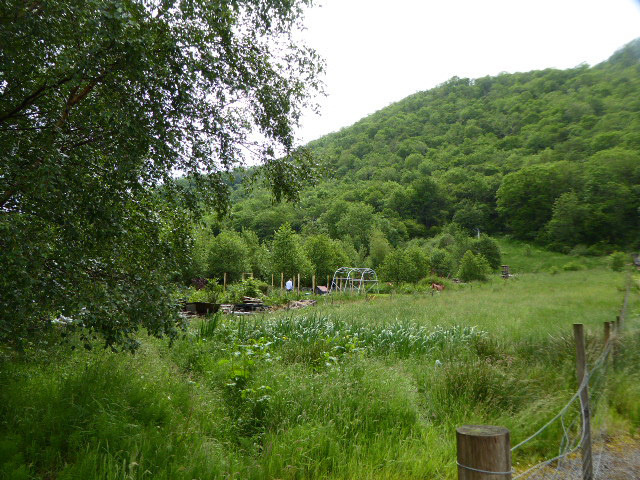 With a diverse range of activities available nearby including water sports, mountain biking, kayaking, fishing, golf and skiing as well as miles of mountain and forest tracks. Surrounded by Munroes and Corbetts it is the perfect place for mountain walking. Glencoe village itself has a museum, church with hall, pub and shop, there are further hotels, cafes and shops in the area. 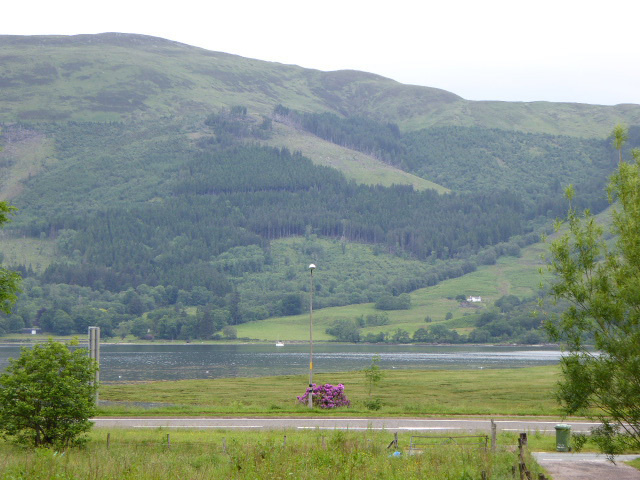 There is a bus service running through the village travelling north to Fort William and South to Glasgow. 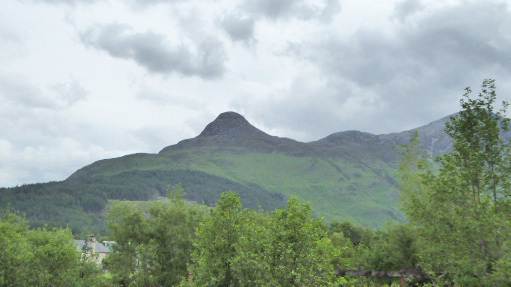 The A82 road which connects, Glasgow, Glencoe, Fort William and Inverness is near the plots. 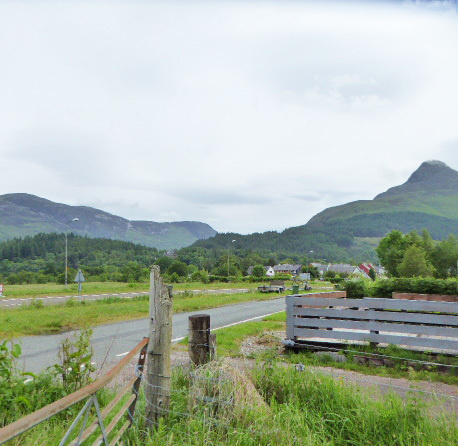 Both Plots are situated at Tigh A Phuirt close to the village of Glencoe and approximately 15 miles from the West Highland town of Fort William. The permission for Plot 1 relates to the ground lying to the west of Lois Mhoire under the council's reference 15/04619/FUL. There is electricity within Plot 1 and the owners may consider making the existing detailed house plans available for the purchasers use, but subject to the purchaser and seller reaching agreement on terms and costs for those. Any purchaser will have to make their own enquires regarding availability of connection to services, service rights and the costs of these. Plot 1 is approximately 0.66 acres thereby. 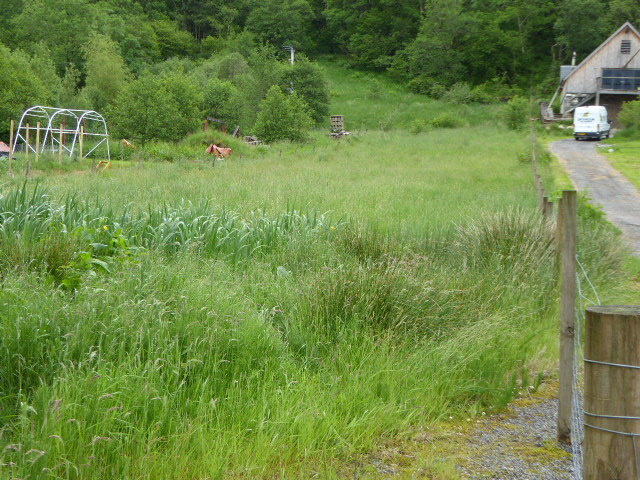 Plot 2, East of Lois Mhoire presently does not have planning permission. 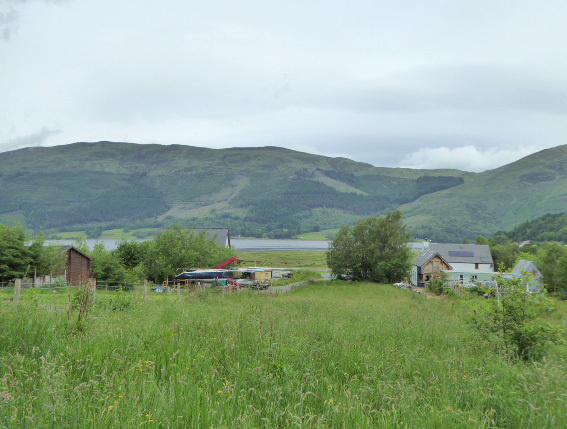 The owners have made application for planning permission in principle, a decision from Highland Council is awaited on that application. 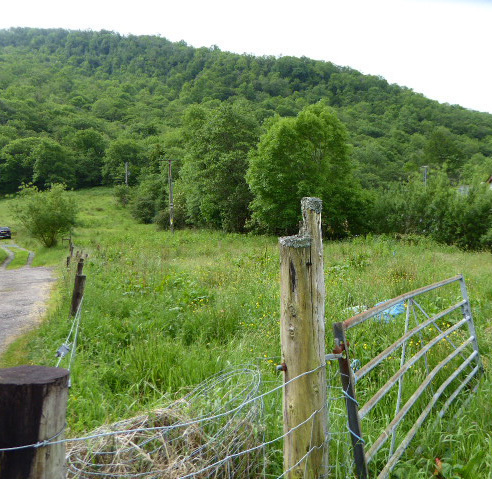 Plot 2 is approximately 0.52 acres thereby.Plots 1 and 2 are available for sale as one lot. 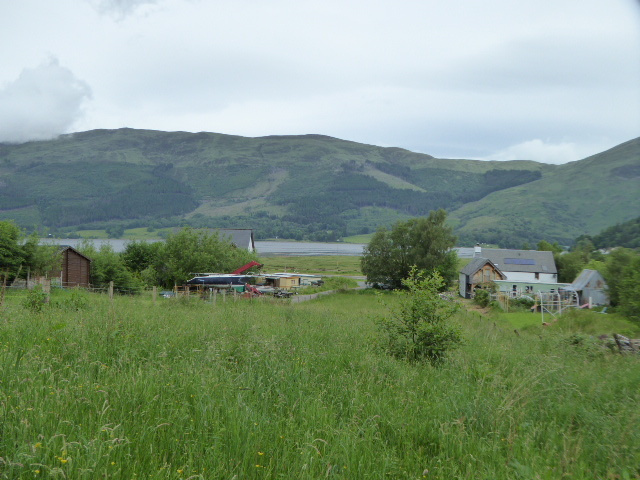 In the event of Plot 1 and Plot 2 being sold individually, then the consent of the Crofting Commission to the Sub- Division of Plots 1 and 2 will be required. On the opposite side of the public road from the plots there is mains water and mains effluent. The ground shown hatched on the plans for areas Plot 1 and 2 is decrofted, the remaining parts of the plots are croft ground. 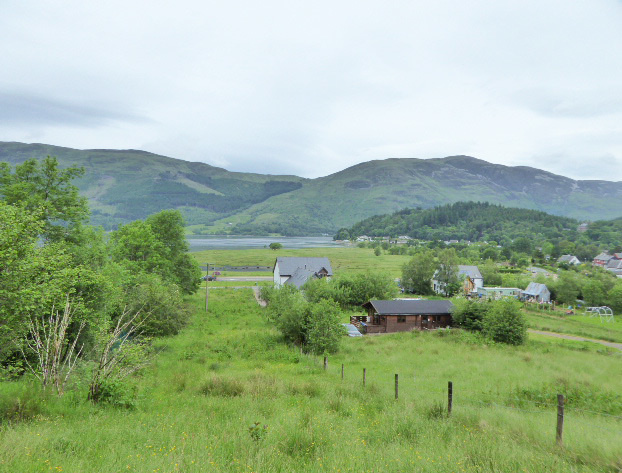 Take the A82 South towards Glasgow, passing the village of Ballachulish. Continue along the road towards Glencoe. Turn right at the sign for Tigh A Phuirt, The plots are along the road on the right hand side, sign posted.